After your account has been created Grand Lodge will mail you a letter containing your key. Once you have received the letter go to the MORI page. On the menu go to: Account -> Insert Key. Enter the key in the form, and click the button to insert the key into your browser. You will only need to insert this key once to be able to access your account on MORI. 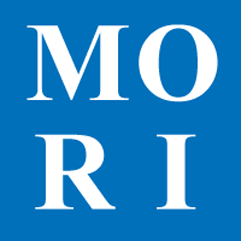 Note for advanced users: If you use multiple computers or web browsers to access MORI you will need to enter the key into each computer or web browser.